Nigeria as a very great country contains many kind of celebrities of various singing categories. A Nigerian lady identified simply as “Victory” has taken to her Instagram handle to expressed her urge for Oluwatobiloba Daniel Anidugbe, popularly known by his stage name as Kizz Daniel. “I Want to have a One Night Stand With Kizz Daniel, I Love him so Much, and I even have his name tattooed on my Back,” She said. 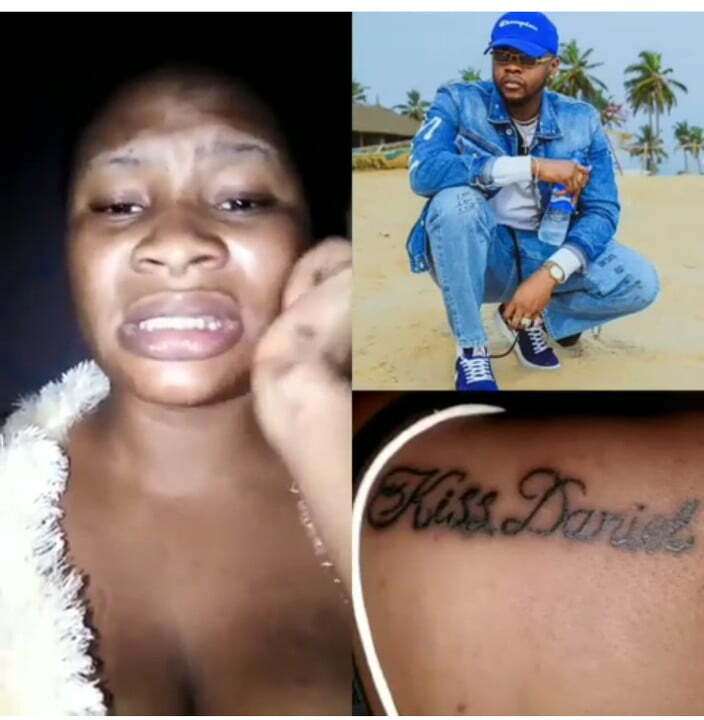 She further stated that she dreamt where she made love with Kizz Daniel and also ever since she tattooed his name boldly but that the artiste had failed repeatedly to recognize her. Just like the case of Success, the Delta minor who got famous, Victory is appealing to all Nigerians to help her connect to him and make her dreams of making love with the artiste come to clear reality. Kizz Daniel was originally ushered into the Nigerian entertainments industry under G-Worldwide Entertainments in 2013 which named him Kiss Daniel as his official stage name. 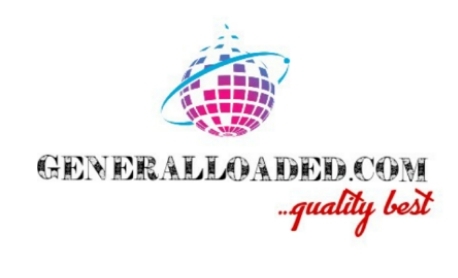 His name was officially ‘upgraded’ to Kizz Daniel after he parted ways with G-Worldwide Entertainments and proceeded to his own FlyBoy I.N.C in November 2017. Please subscribe to the YouTube Channel for more. Feel free to drop any comment in the box below, or if you are having any question.